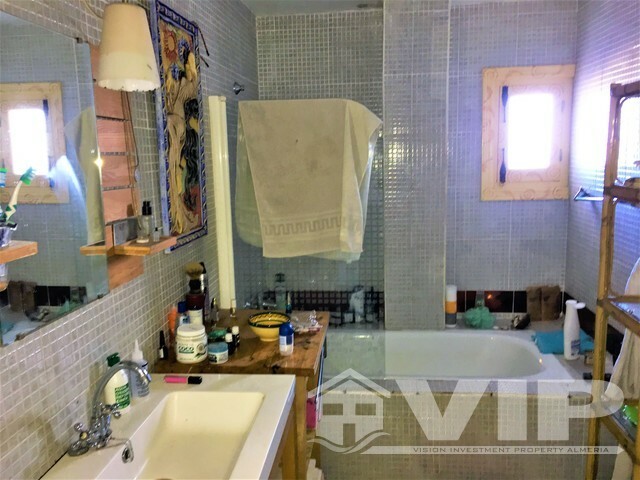 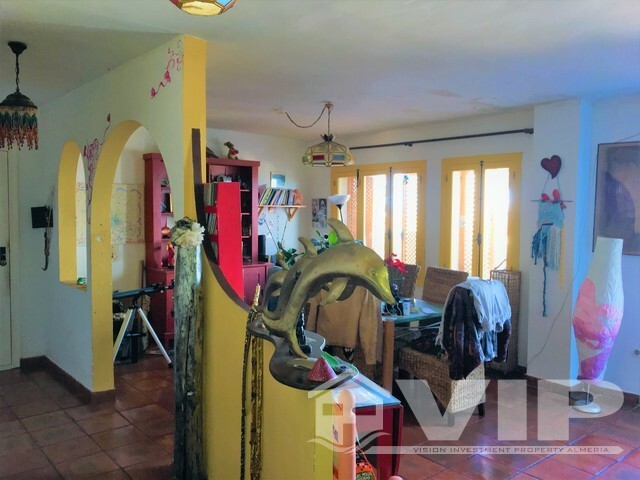 We are delighted to offer a very traditional village apartment and it is TWO apartments for this price of €189.950 euros which was converted to one large property of four bedrooms, two complete bath rooms and a toilet room. 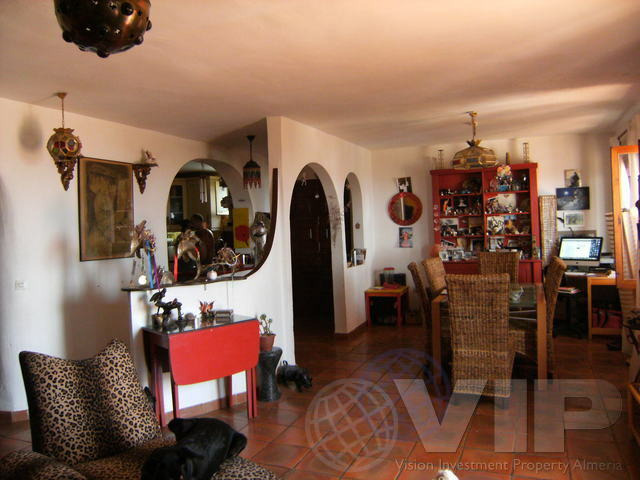 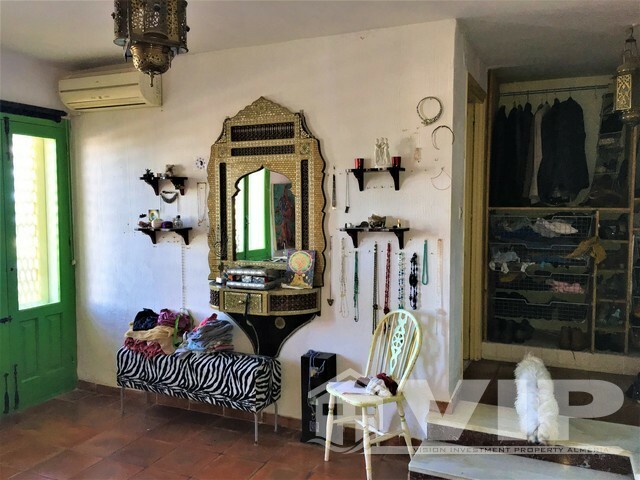 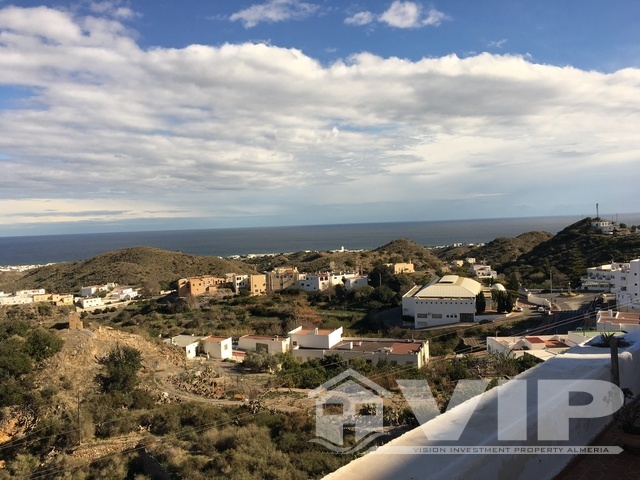 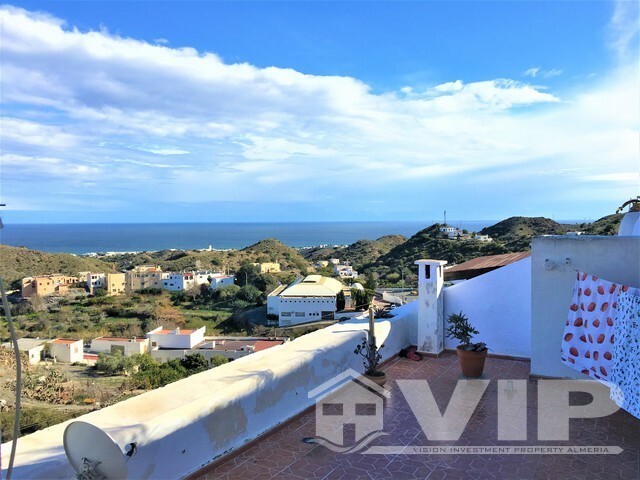 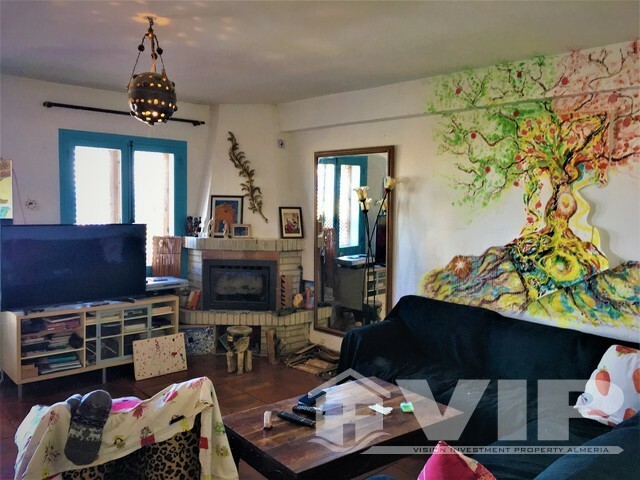 Such a rare listing as with off-street parking and located in one of the most spectacular viewing points of Mojacar village; offering a bird's eye view of the surrounding countryside and coastline. 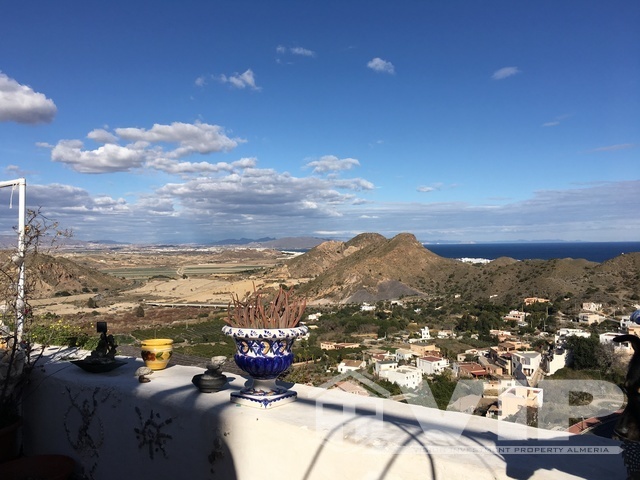 This is an ideal spot from which to explore and enjoy Mojacar Village at all hours of the day and night. 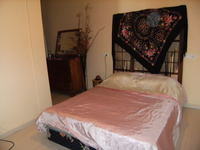 It is also within easy reach of the beach 2km away. 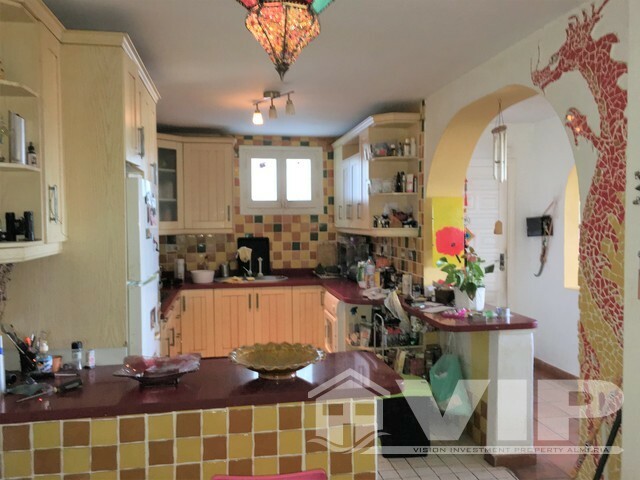 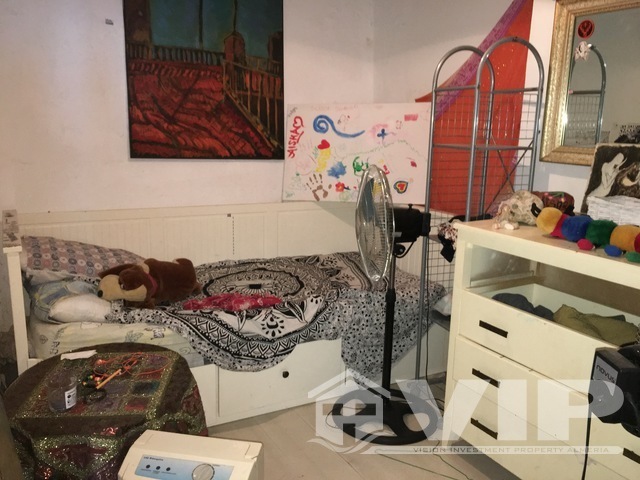 This opportunity consists of a large open plan living/dining room, sold partly furnished with comfortable living space for eight people The terrace is approx. 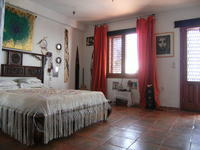 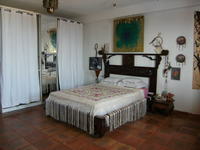 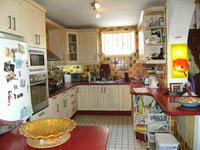 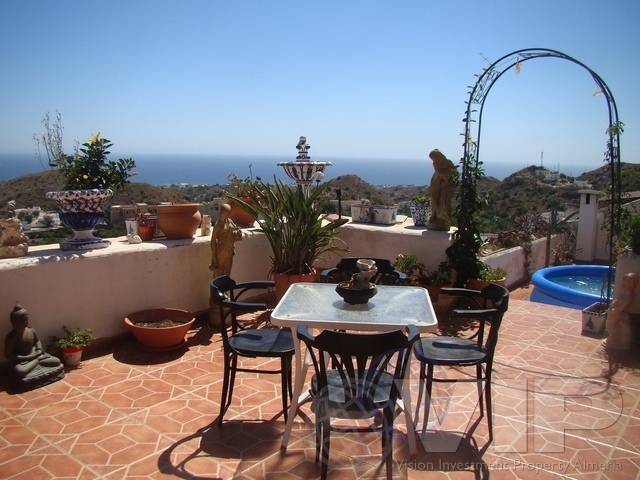 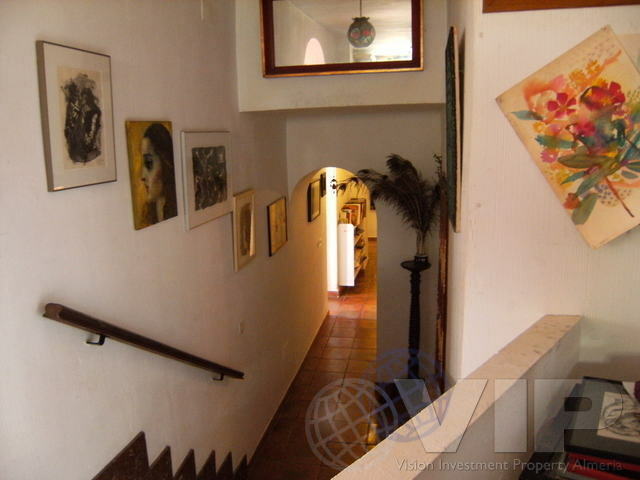 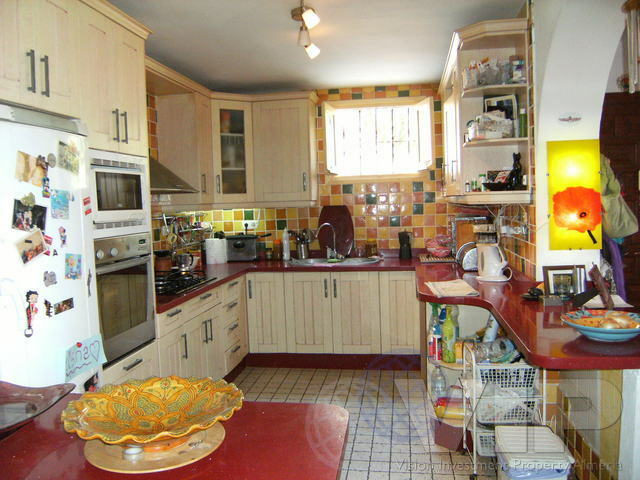 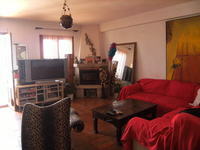 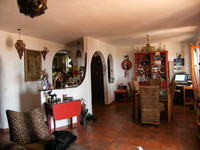 70m2 and is on two levels with a above ground pool and views out to the sea. 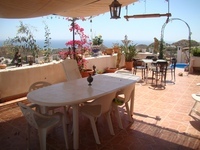 The beach is five minutes away by car, and a local bus passes the house, Bars and Restaurants' are only 2 minutes away.